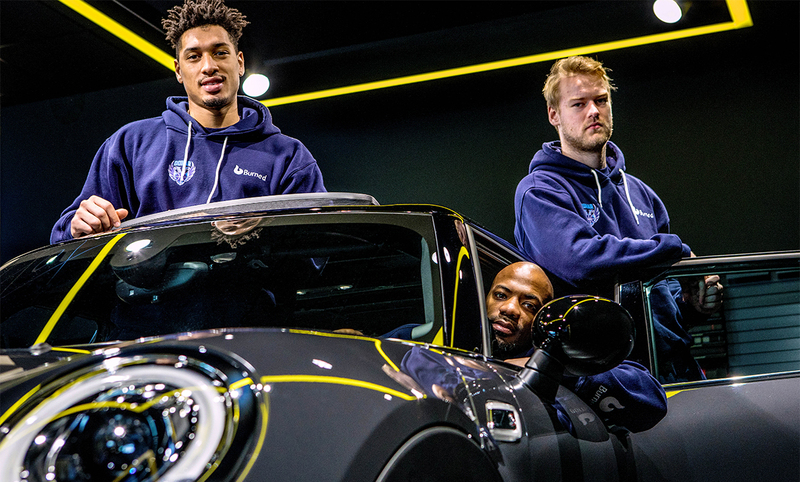 How do you fit a very tall basketball player into a MINI? Groningen's Martinistad managed it. 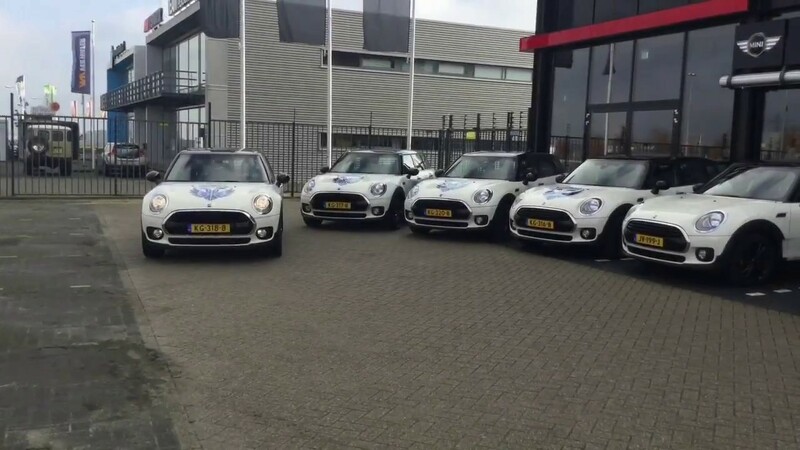 This car dealer racked up a lot of publicity with its delivery of eleven MINI Clubman cars to players from five-time national champions Donar. These guys have an average height of over two metres. Delivery of the MINIs was only logical following the sponsorship deal that had been signed. Martinistad will be Donar’s partner and shirt sponsor for the next four seasons. 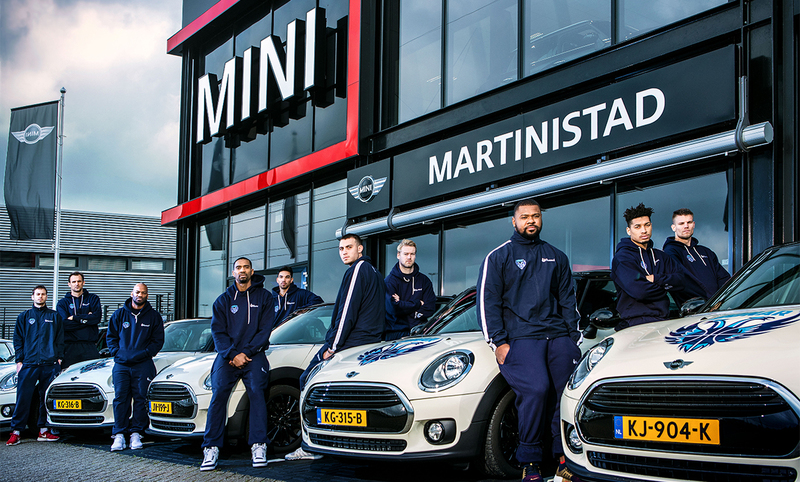 ‘The MINIs sport the team logos and the names of the players who drive them. And on the side, there is a proud mention of Martinistad as Donar’s sponsor’, adds Robin Kruse, Commercial Manager of Martinistad.